Eliminate those piles of paper and organize. 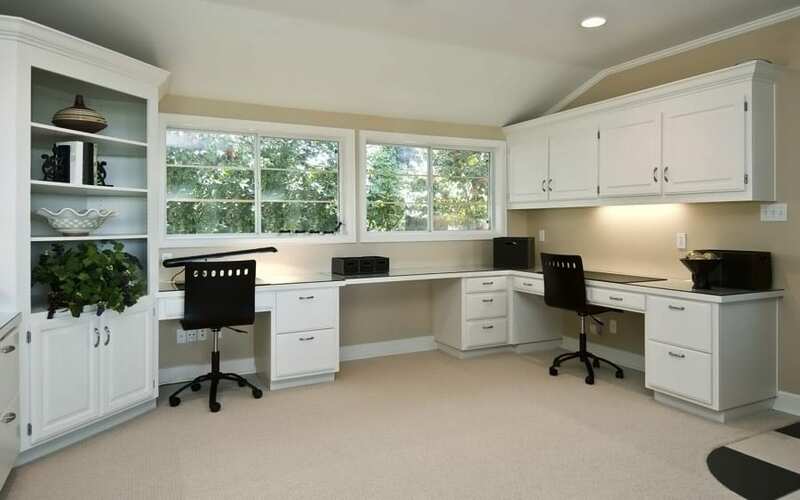 Make your Home Office a place where you can go and accomplish what you set out to do efficiently. Address Book: Update your address book – enter all those little scraps of paper into your address book whether it is paper, electronic, or both. Filing: Create a customized filing system that works for you. This will make it easier for you to put your hands on the file you need when you need it – instead of having to hunt for it. Paper Clutter: What is important to keep? How many years should you retain these papers? I can help you reduce the paper clutter in your home by purging unnecessary duplications and keeping only the documents which must be retained.